Trellis Flatweave Traditional Rug Collection from Oriental Weavers. 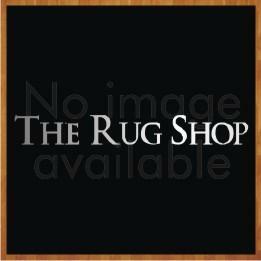 Made with sisal, these rugs are durable, long lasting and great value for money. The rugs feature anti-slip backing to avoid slips and falls. These rugs are available in medium, large and extra large sizes with following size variations: 60x110cm, 80x150cm, 120x160cm, 160x225cm, 200x285cm, 60x180cm (Runner), 60x230cm (Runner).